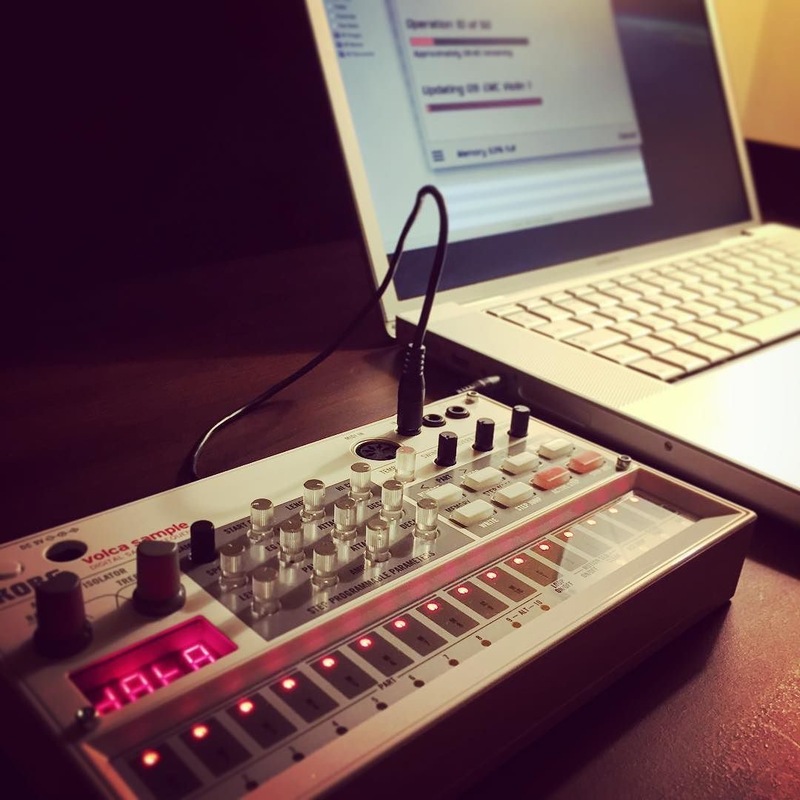 Finally managed to get my Korg Volca Sample to play nicely with the laptop. Had some major problems moving data around, but it’s all sorted now. Big shout out to Single Cell Software for their excellent ‘Caustic’ editor. Thank you.